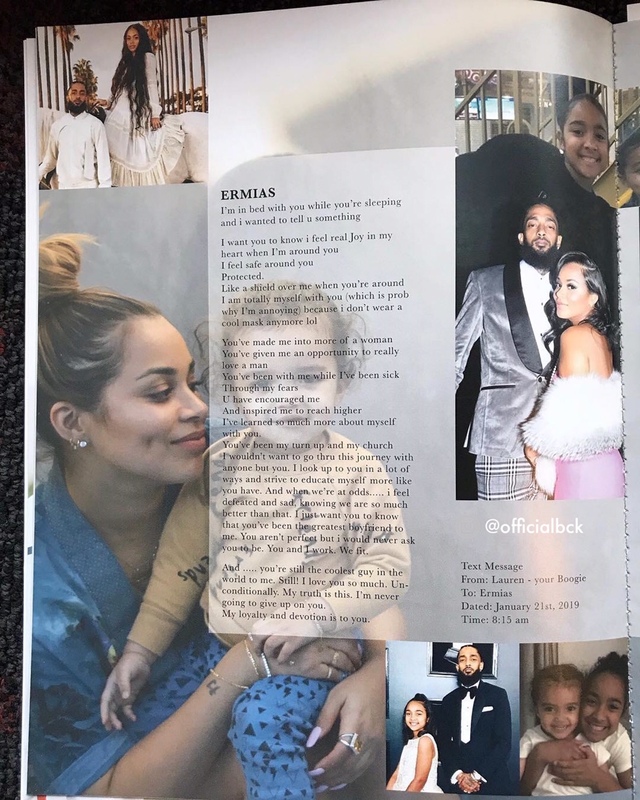 "Never Was I Prepared For Anything Like This"
Lauren London addressed her family, friends, and the residents of Los Angeles during her speech at Nipsey Hussle’s memorial service at the Staples Center on Thursday (April 11). 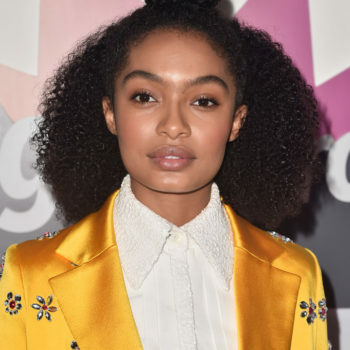 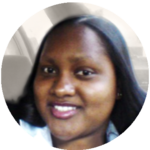 The actress gave a moving tribute that both honored her late boyfriend and encouraged those who looked up to Nipsey to keep moving forward. 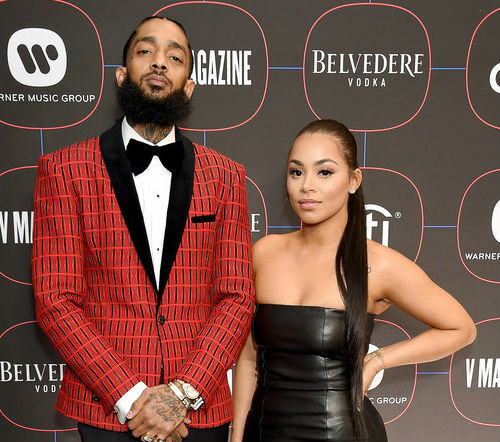 Nipsey Hussle was killed in front of his clothing store, Marathon Clothing, on Sunday, March 31, 2019. 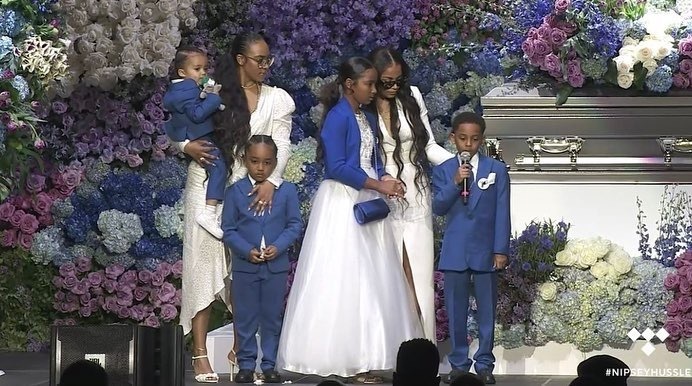 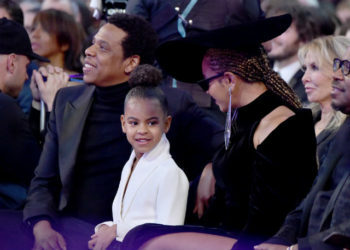 The rapper was 33-years-old at the time of his death and a father to two children, Kross and Emani, who joined others in giving tribute to Nipsey. 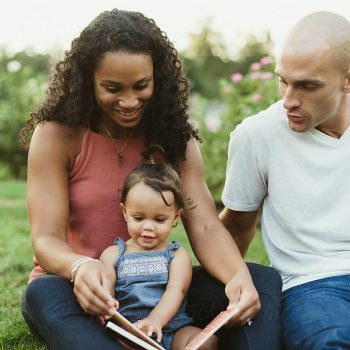 “My pain is for my 2-year-old, who probably won’t remember how much his dad loved him,” Lauren admitted. 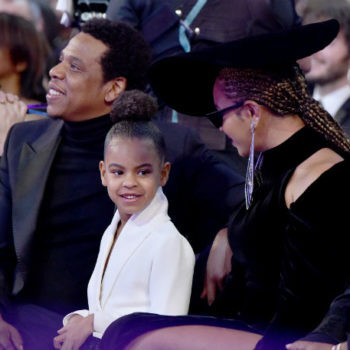 “I’m so honored and blessed that I got to experience such a man,” she added.